Telkom will soon roll out the second phase of SmartBroadband Uncapped High Speed Wireless initiative to more than 200 additional areas. 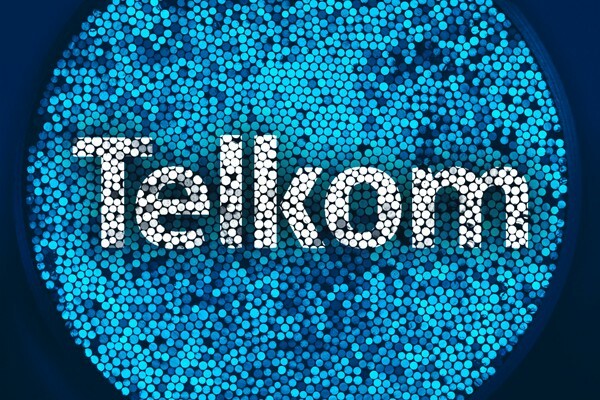 Telkom will soon roll out the second phase of SmartBroadband Uncapped High Speed Wireless initiative to more than 200 additional areas in Gauteng. The online sale will take place on 7 September, offering the uncapped packages to customers on a 24-month contract – with prices starting at R599 p/m. As part of the promotional offer, customers will also receive an antenna and installation by Telkom technicians at no additional cost. The second phase of the online sale will be focused on selected base stations in Gauteng from 7 September to 30 November. It will also be rolled out to locations in the Western Cape and Durban in the following months. Eligible locations in Western Cape and Durban will be announced towards the end of 2015. The introductory offer will start at R599 for the first 50 customers, R699 for the second 50, and R799 for the final 50 available packages at each base station. Business VoIP, Hosted PBX, Fibre and Wireless connectivity provider listings include amongst others AVOXI, MTN Business, Internet Solutions, Voice and Data, Telviva, iConnect, Centracom, and more, which can be compared in a side by side format.